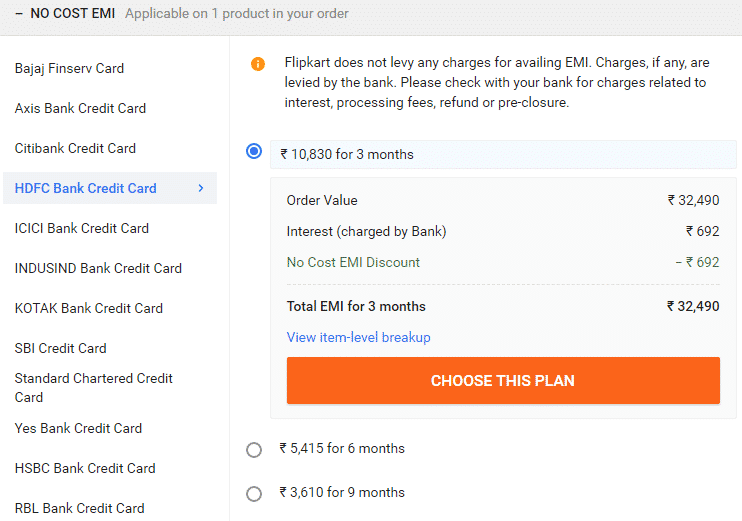 In this “how to” we will go through all the necessary steps to avail EMI on Flipkart, the process is really simple and other than credit cards some products also available on bajaj emi card with No Cost EMI. EMI is very useful when you want to buy large value items, and convert that amount in small and easy payment. EMI का उपयोग कर भुगतान कैसे करें? 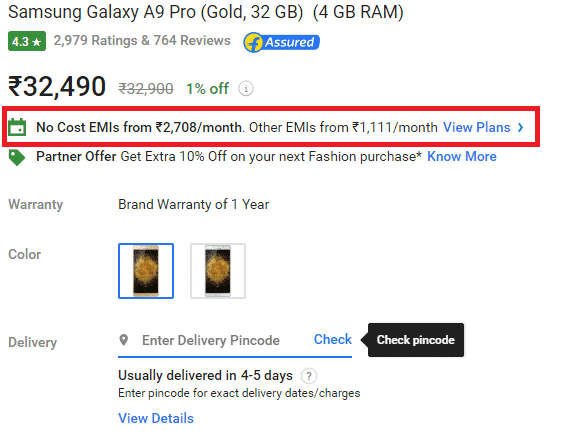 Select any products which value is more than Rs 4000, in our example we will go through process of buying Galaxy A9 Pro. Where you click on the “View Plans” you will see the list of credit cards and months, so if you go for long period EMI loan you have to pay more interest. 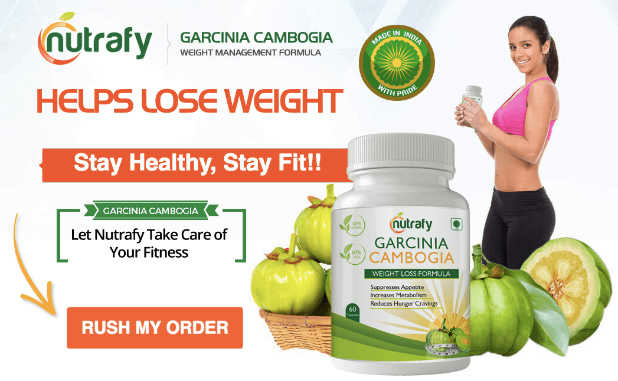 Add Product to the Cart and checkout, select your Address and for Payment method select EMI (Easy EMI). You can view your monthly EMI and interest rate when you select EMI months. Please note that only some products available on No Cost EMI it means without any extra charges from bank. Finally enter your Credit Card details and proceed with payments. Can I get EMI on Debit/ATM card from Flipkart? 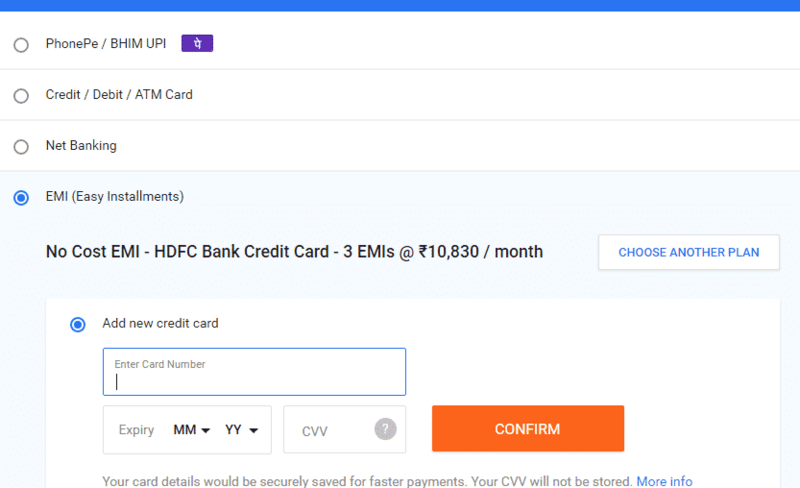 Regular EMI and No Cost EMI options available on credit cards with selected banks and you can also avail without credit card from Bajaj EMI Card. For Debit Card EMI, its only available on SBI and HDFC Debit cards with maximum limit of Rs 75,000. Can I Use Capital First loan on Flipkart ? Capital First provides Consumer durable loans for home appliances and smartphones, as of now Capital First loan or EMI not available on Flipkart. But you can get from Offline stores like Croma , Vijay Sales and others. What is the downpayment amount for getting EMI on credit card? For some products like Laptops and Refrigerators downpayment of 25% required but only with No Cost EMI option. There is no downpayment system for online credit card regular EMI, your EMI will start as per your billing cycle of credit card. What is minimum amount reacquired to get product on emi? For credit card EMI, your credit limit should be more than product price like if product is worth 35,000 then your available credit limit should be 35,000 or more. Once your EMI payment is completed then then your credit limit will be deducted. If your credit limit is 1,00,000 and you bought product worth 35,000, then your credit limit will be 65,000. 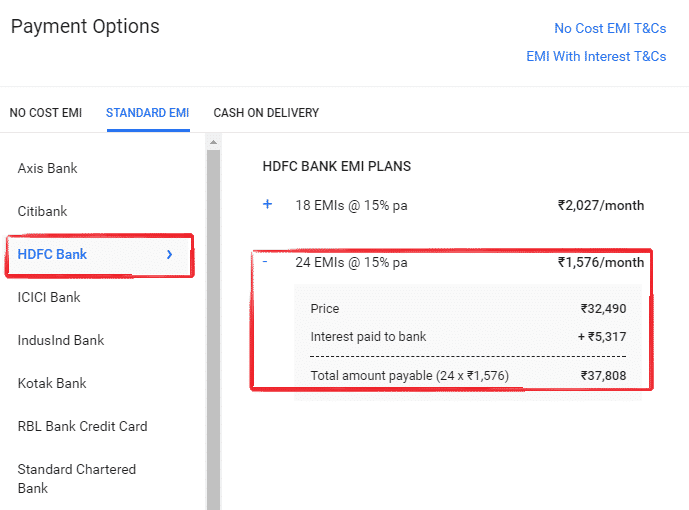 For Bajaj EMI Card on Flipkart it depends on your Loan. What happens if I cancel product which bought using EMI? 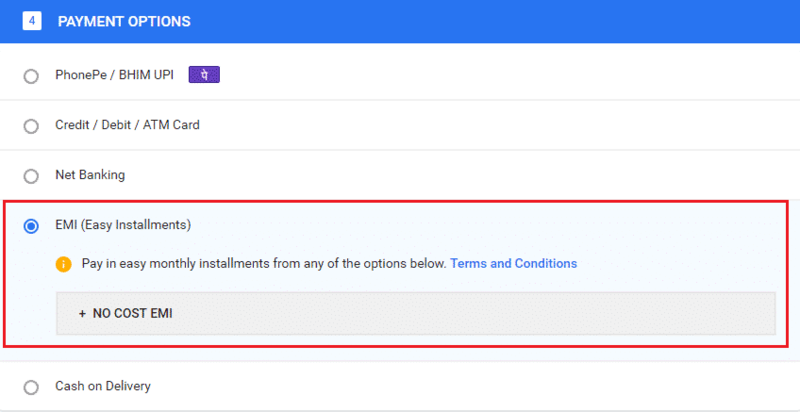 You will get full refund if your first emi bill is not generated , if your first bill is generated then you will not get refund of interest paid to bank only original amount. Why it shows full amount deducted from my credit card even I have chose EMI? The SMS may show full amount when you complete process, but this amount will be converted to EMI within 4-7 days. 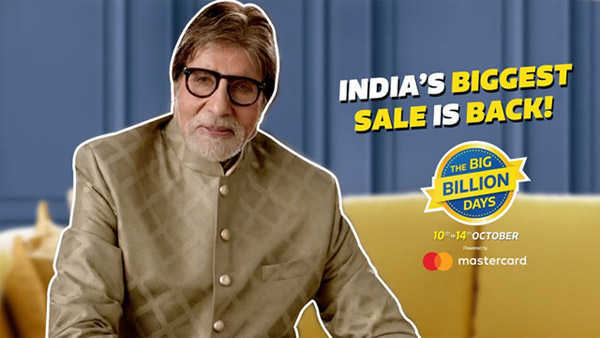 क्या मुझे FLIPKART से DEBIT / ATM कार्ड पर ईएमआई मिल सकता है? क्रेडिट कार्ड पर EMI प्राप्त करने के लिए DOWN PAYMENT राशि क्या है? EMI पर उत्पाद प्राप्त करने के लिए न्यूनतम राशि क्या है? अगर मैं EMI का उपयोग करके खरीदा हुआ PRODUCT रद्द करता हू तो क्या होगा? मैंने EMI चुना है फिर भी मेरे क्रेडिट कार्ड से पूरी राशि की कटौती क्यो दिख रही है ?